It makes sense for Goshen drivers to enjoy a mid-size pickup for your everyday and jobsite needs. 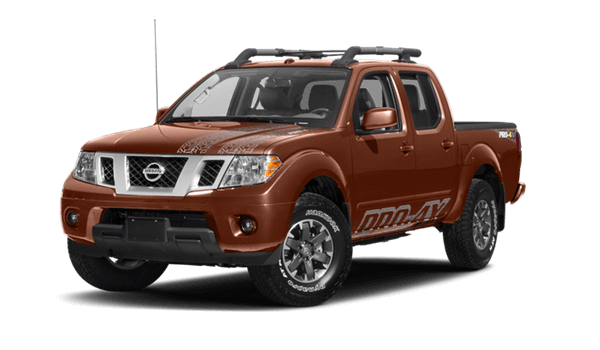 For those comparing the 2018 Honda Ridgeline vs the 2017 Nissan Frontier, you’ll notice they each come with a similar body style to ensure you get the most out of your pickup truck’s style. 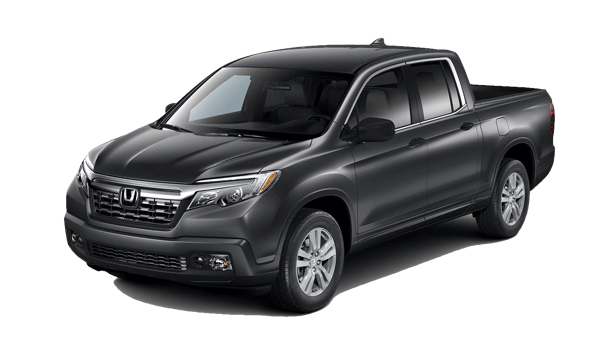 However, for those who want a pickup truck that can perform on the road while offering enhanced capabilities, then the 2018 Honda Ridgeline is the model you want to choose. A pickup truck is supposed to do more than just take you to and from work. It’s supposed to help you haul heavy equipment and tackle the rough and tumble when it comes about. Monroe drivers opt for the Honda vs the Nissan because it delivers more performance features. Monticello drivers want their pickup truck to do more, so having enhanced capabilities allows you to cross everything off your to-do list. The Honda Ridgeline comes standard with more capabilities compared to the Nissan Frontier. Stop comparing the 2018 Honda Ridgeline vs the 2017 Nissan Frontier and head to Middletown Honda to see the pickup truck that makes sense for you. We have a nice inventory of models for you to choose from, so stop by at 520 Rte 211 E in Middletown, NY after visiting Soons Orchard, or contact us at (855) 473-3050 to learn more about our current offers.